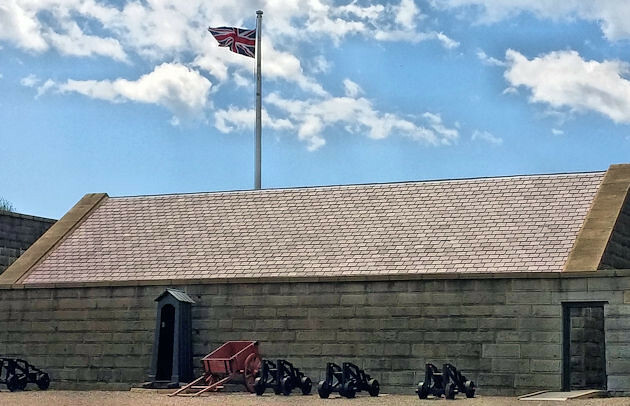 Fort George or Halifax Citadel was first build in the 18 ct. and since then was reconstructed three more times. In mid 19th ct. citadel was completed as a star-shaped fortress. Fort opens its doors daily to visitors. 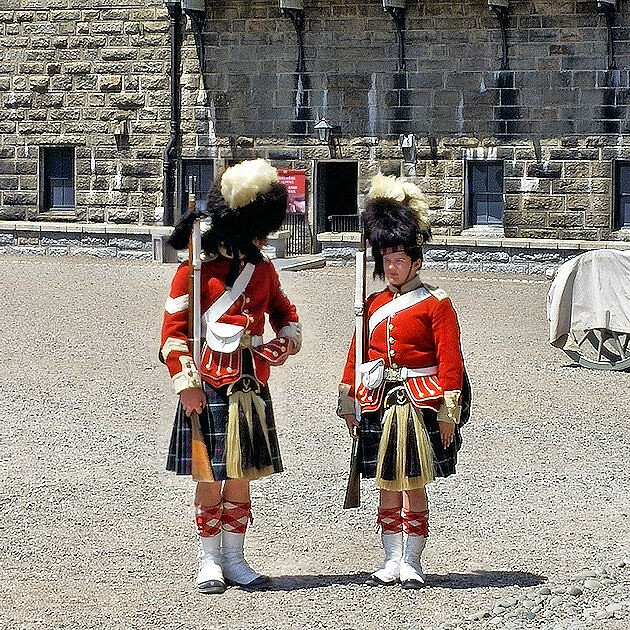 In the period from Spring to Autumn, there’s a living history program portraying the 78th Highland Regiment stationed here in the late 19th century. 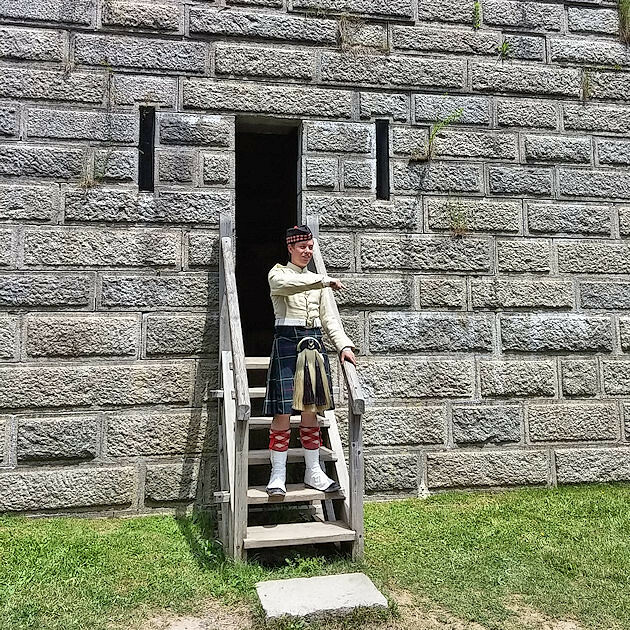 During those months the staff and soldiers dressed in the 19th century clothes and uniforms are giving very informative tours or are doing reenactments, while at times one can hear the sounds of a live bagpipe echoing off the fort’s stone walls. 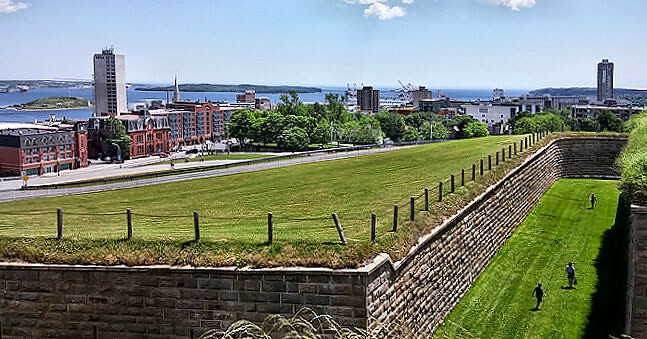 Fort was build on the Citadel Hill overlooking strategically important Halifax Harbour, in what were at the time turbulent times. We’ve been told that fort was never attacked. On its grounds is located Army Museum that can be visited in the Cavalier Block. Museum has on displays a large collection of artifacts and weapons showcasing Nova Scotia’s army history, and also includes Great wars and UN peacekeeping missions. 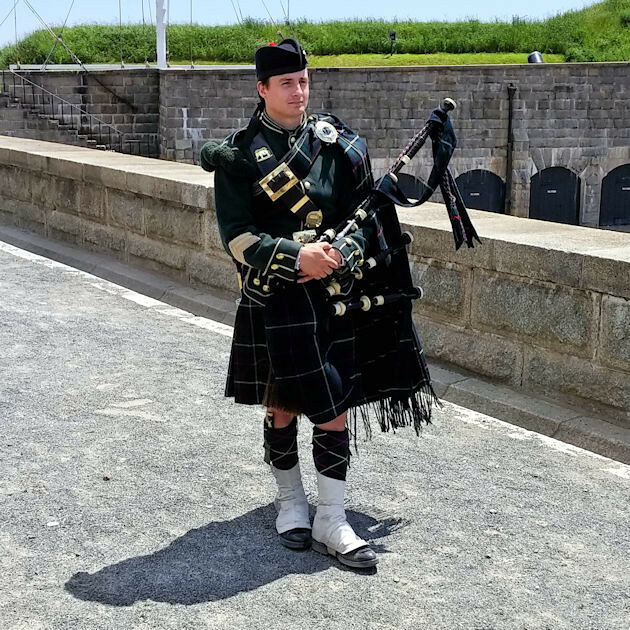 The Halifax Citadel features a replica trench where visitors can experience what trenches looked like during the World War I in Europe. Halifax Citadel is National Historic Site of Canada.